Get notified when Durham Bulls tickets are available! The Durham Bulls are a minor league baseball team with a long history, having been founded in 1902. The team is current an AAA team in the South Division of the International League. While the Bulls have been affiliated with many teams over the years, they have been the affiliate of the Tampa Bay Rays since 1998. Home games for the Durham Bulls are played at the Durham Bulls Athletic Park, which is commonly referred to as DBAP or Dee-Bap. The stadium opened in 1995 and can seat roughly 10,000 people for games. 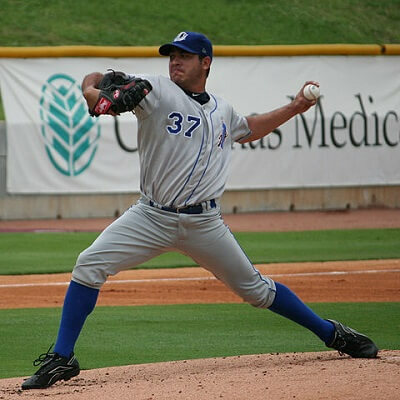 Buy Durham Bulls tickets for a season game using the links above.